A shower is an essential component of any bathroom. Why not? It is utilized daily, right? That said, it makes sense that is kept in good shape. One way to keep your shower in good shape is to see to it that the tiles are properly maintained – be it the floor or the wall. This does not only make the place more pleasant to look at but to keep the place safe for users as well. Hiring a company that offers shower tile repair, Marysville, WA can be a great help to achieve that goal. Shower tiles no longer giving their usual luster. Shower tiles no longer sparkling despite your cleaning effort? Hard water stains could be the main reason why your shower is now dull and boring. Water stains should be removed and asking the help of a professional is the way to go. Presence of molds. The presence of molds cannot just be attributed to not doing a regular cleaning. Porous grout can be a culprit too. 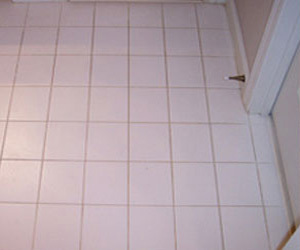 Porous grout attracts molds and when molds multiply, the shower tiles become dirty and unpleasant to the eye. When molds persist despite your cleaning effort, it is probably the right time to ask the help of a professional that offers shower tile repair, Marysville, WA – one that can do the re-grout and grout sealing. Slippery. This is in connection with the molds problem. When there are molds, tiles become slippery and the shower becomes an accident-prone area. The best thing to do to avoid the shower tile from becoming slippery is to see to it that used water goes down the drain. It helps to keep the place dry by making it sure that no part is porous. 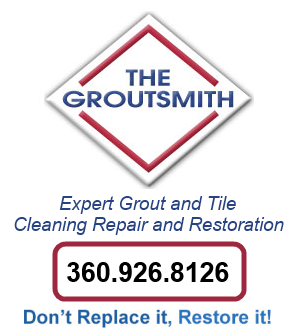 Seal the grout, folks! Chipped, detached tiles. This is pretty obvious sign that you need a shower tile repair service. Chipped or detached tiles are not only unpleasant to the eye but can cause an accident as well, most especially if they are on the shower floor. Take it seriously and allocate some time for a repair before it can cause any damage to users.